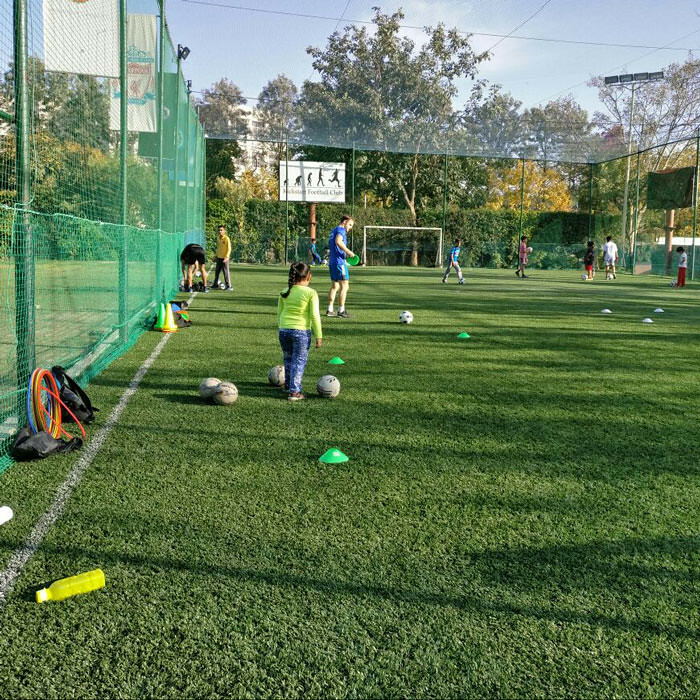 Football is for everyone. And it can be played anywhere and everywhere. 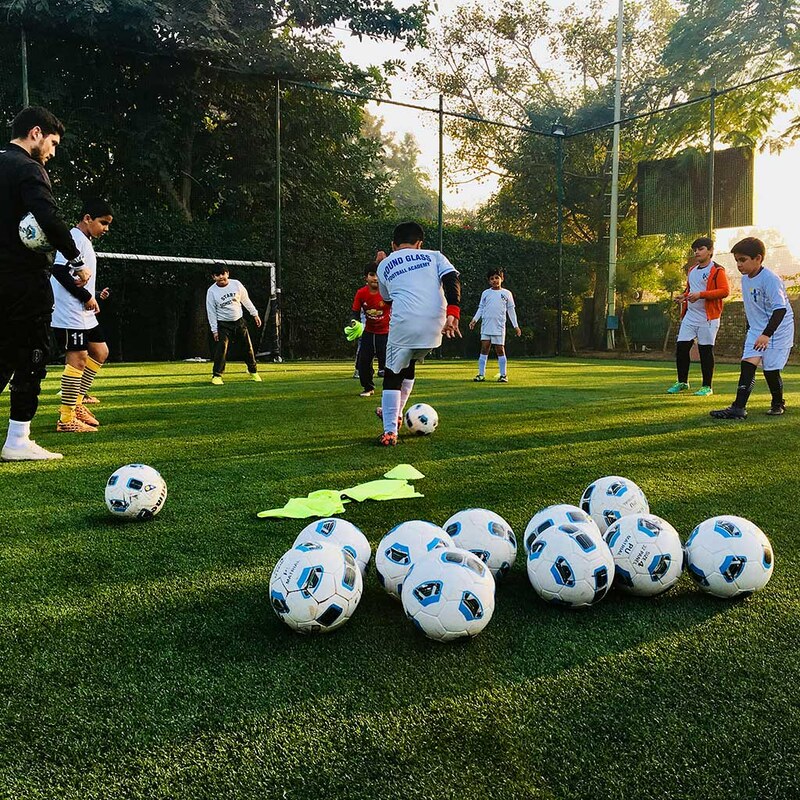 Using football as the medium, fair play, team spirit, and camaraderie are taught by RoundGlass’ UEFA & FA Level certified coaches in our football program. 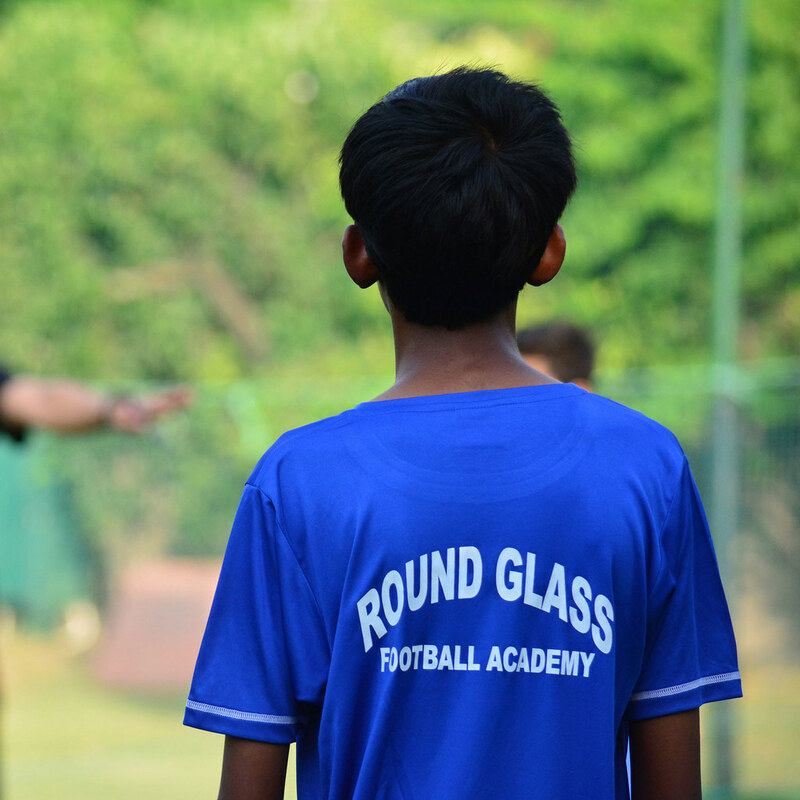 Our coaches at RoundGlass Football believe that having fun, while playing football, is the most important thing. Hence, they teach the sportsman’s spirit, as opposed to victory at all costs. 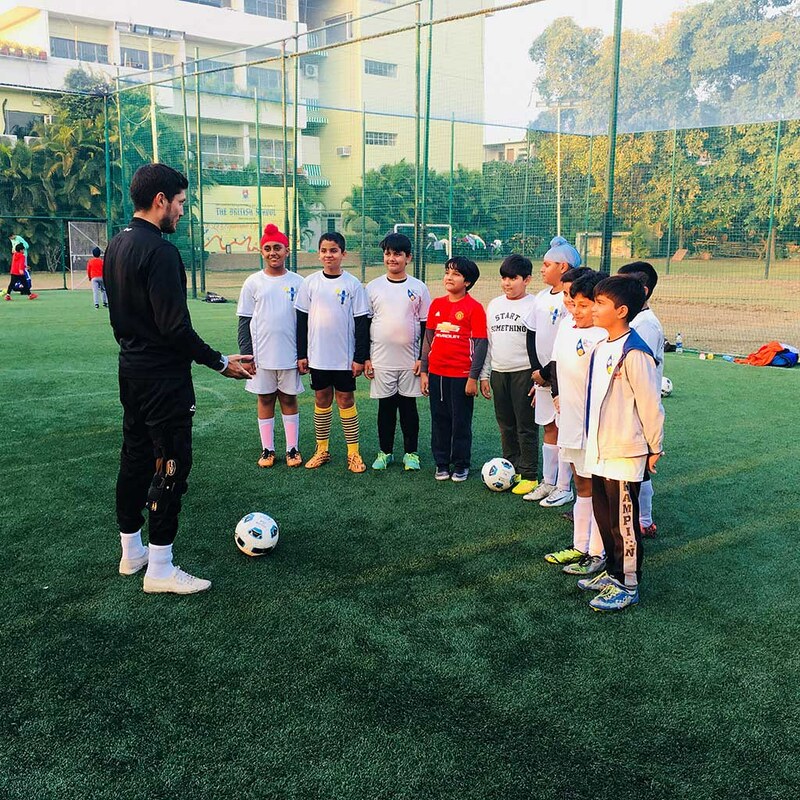 A multi-layered simple, exciting and rewarding program aimed at enabling boys and girls between the age group of 6 to 14 across Chandigarh, Mohali and Punchkula, to play football as well as develop their skills and talent. 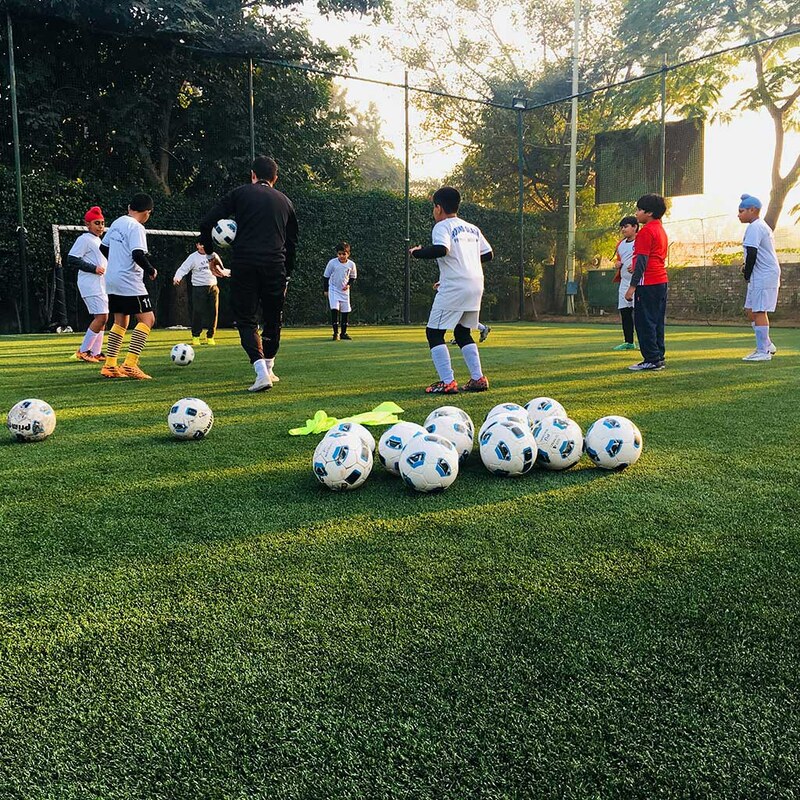 The program endeavors to reach out to young footballers and expose them to the best practices in global football by our Internationally certified coaches. 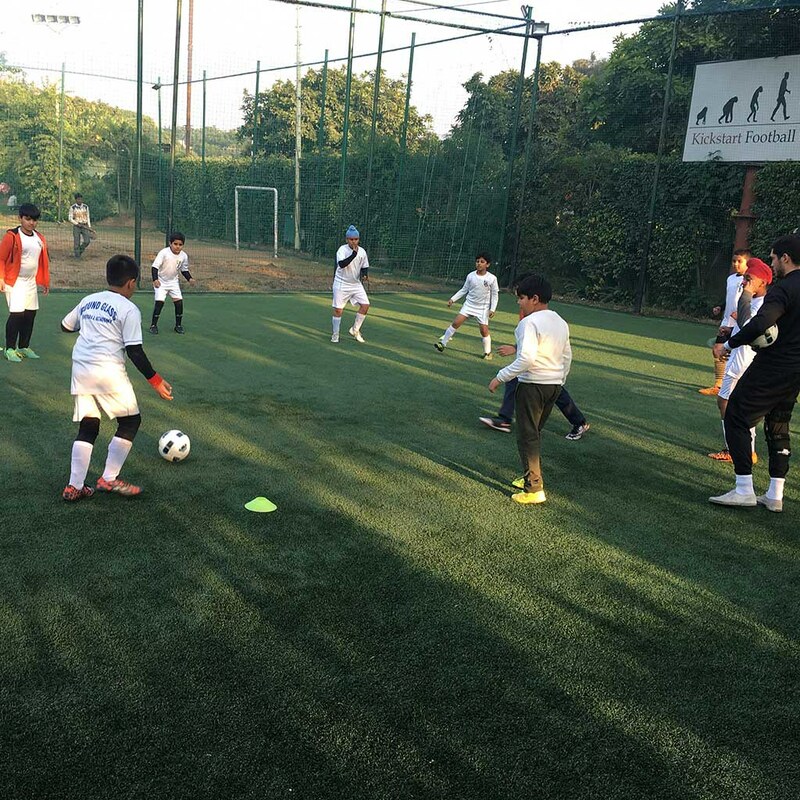 It is a 5-day a week training (morning or afternoon), with the 5th day being dedicated to match days and a tournament. 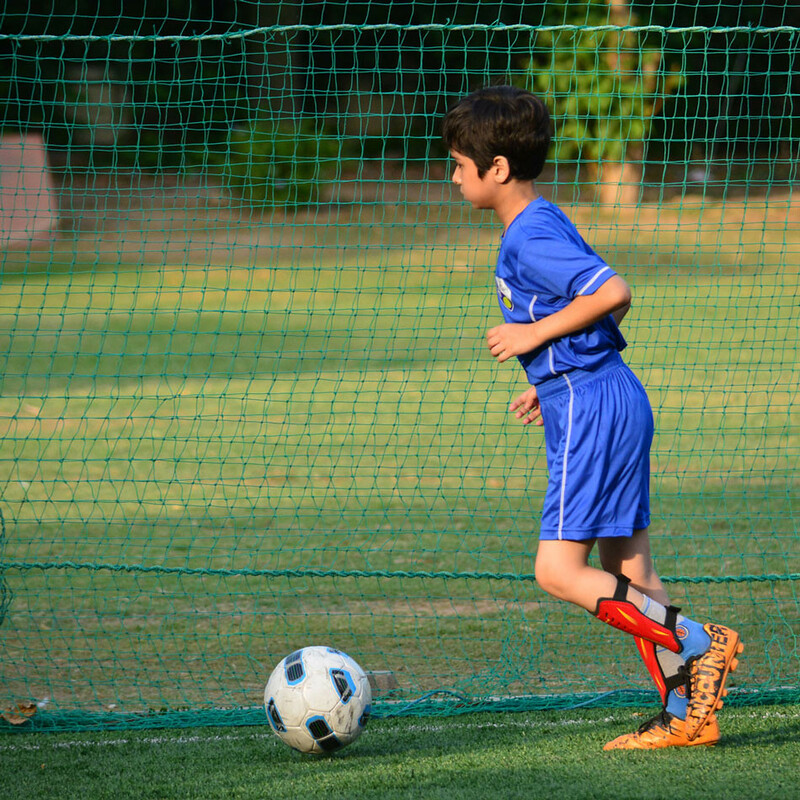 Our technical staff are licensed coaches and we aim to provide high-quality age-specific training for every player. 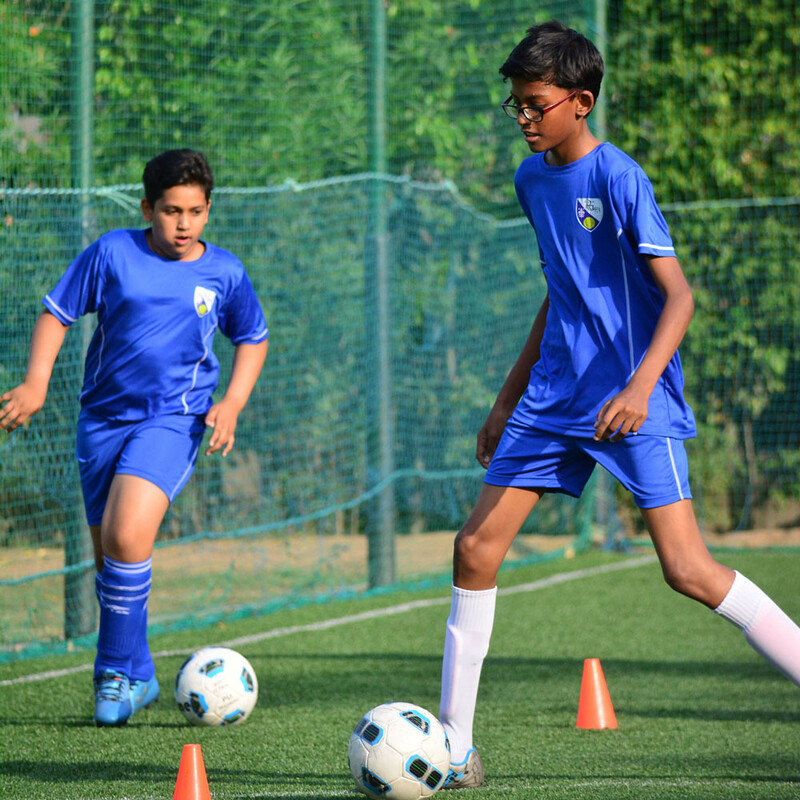 Born to an Indian father and Italian mother, Devan is a UEFA ‘B’ level certified coach. 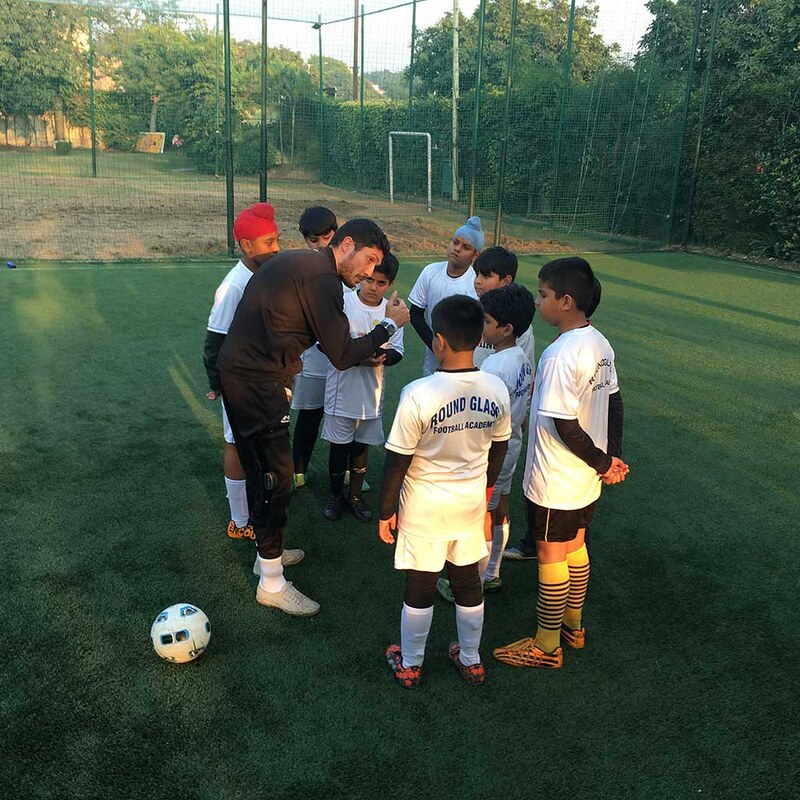 He has had successful stints with Fiorentina (Italy) and Pune City (Indian Soccer league) as an assistant coach. Create an environment for learning and open communication; and your team will turn out great. 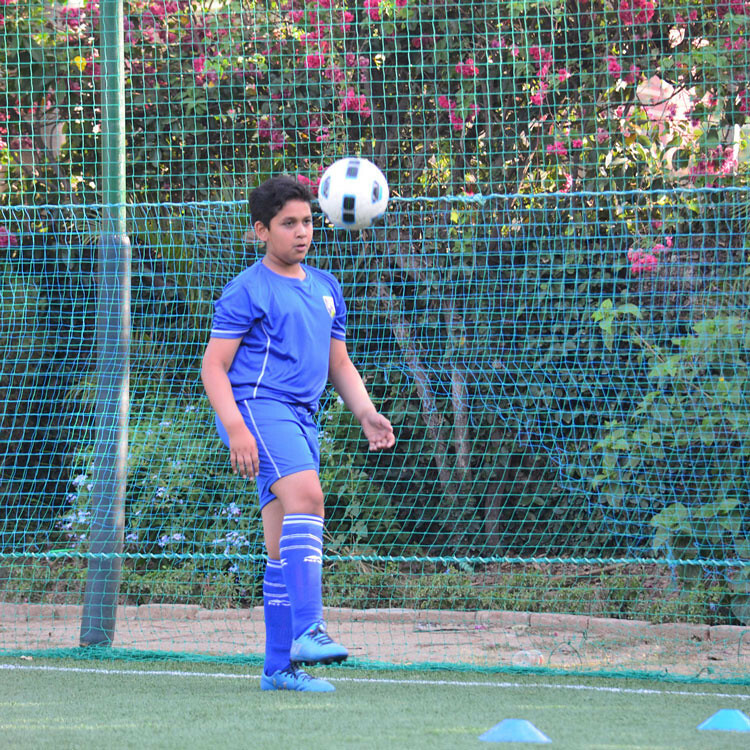 in 2014, and has been training young footballers, since. and mutual respect are basic ingredients for success. 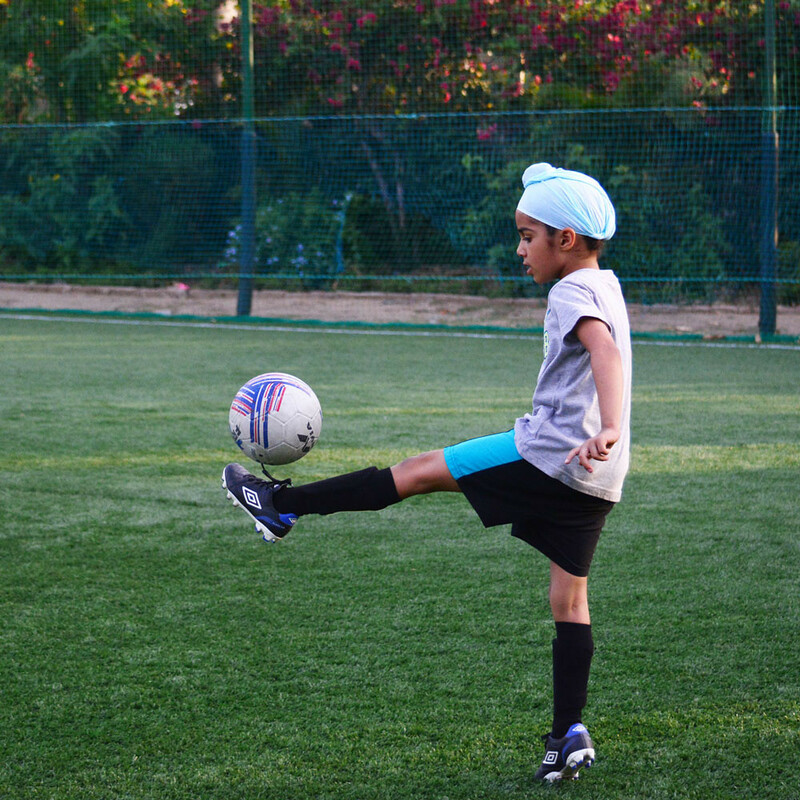 Amrit’s down-to-earth, gentle demeanor is a big hit among young footballers. 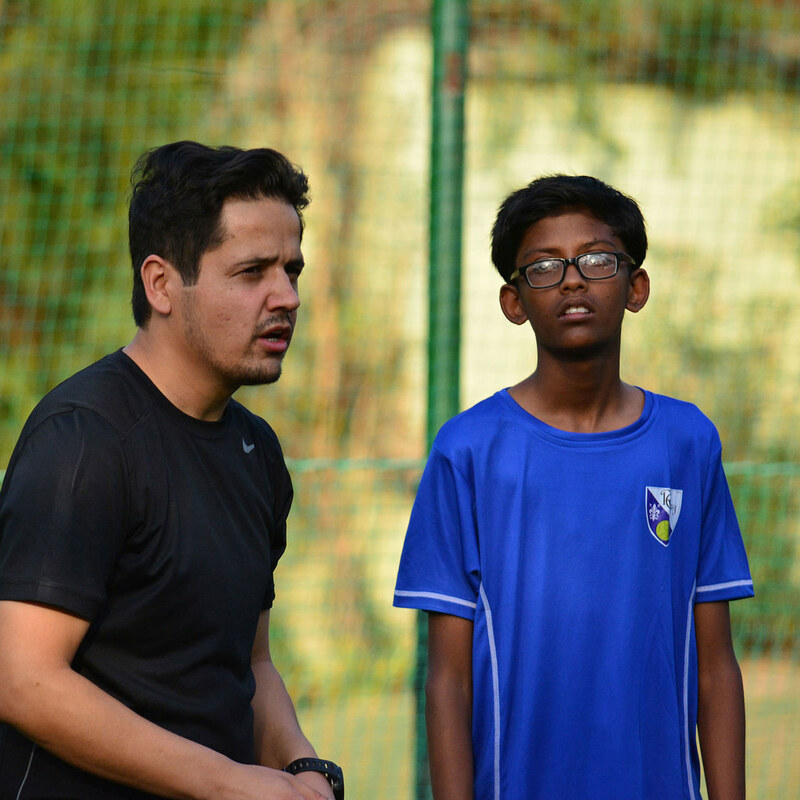 Armed with an FA Level 1 license from St. Georges Park (England) and an AFC Coaching License; Amrit has worked as a Head coach for Under-14, 17 and Under-19 teams. Perseverance is developed over a period of time. Be patient and follow discipline. 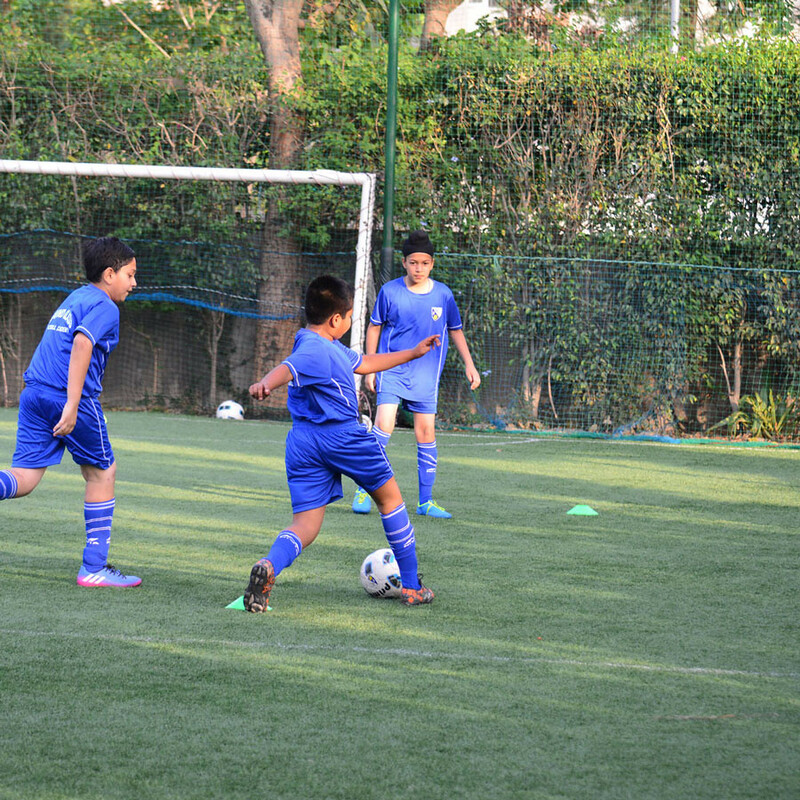 The first grassroots center is at the British School. 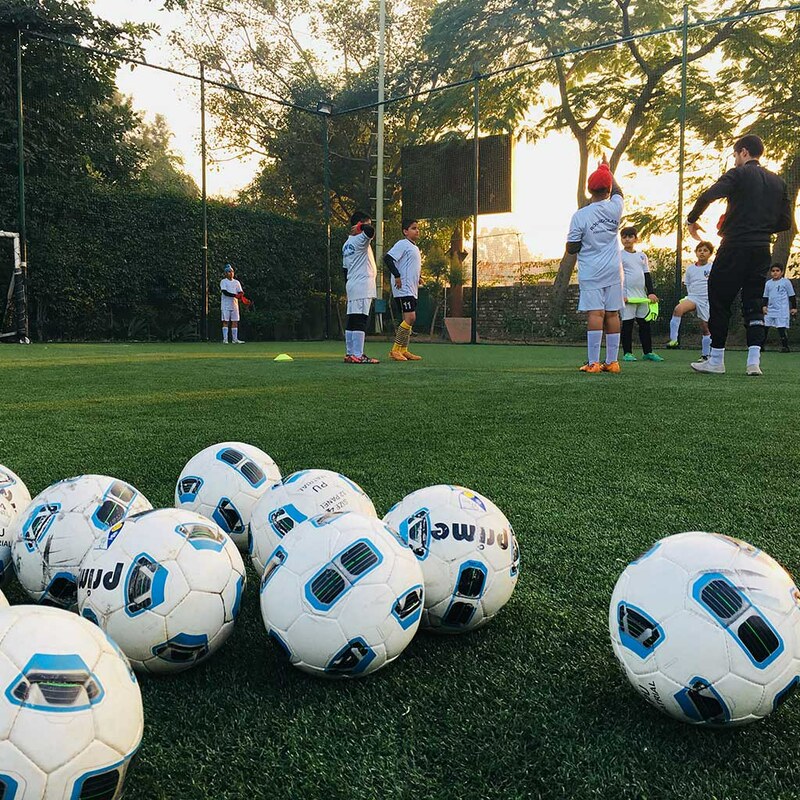 This facility is Chandigarh’s first artificial turf football pitch. 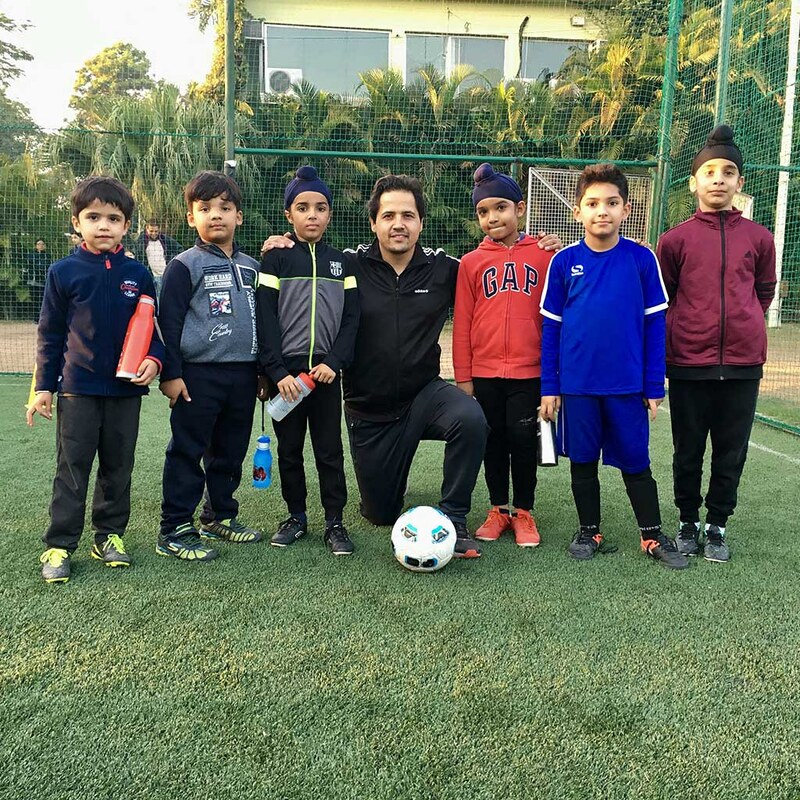 It is centrally located, making it easily accessible to all the kids and parents from Chandigarh, Mohali and Punchkula.